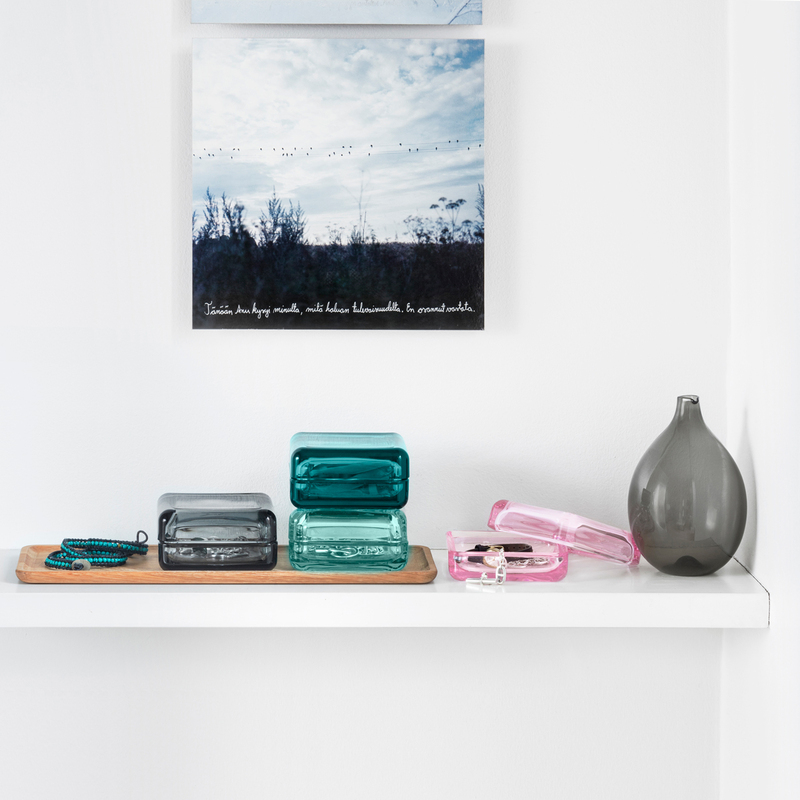 More about iittala Large Sea Blue Vitriini Box Store your trinkets, baubles and (not so) secret treasures in this stunning iittala Large Sea Blue Vitriini Box. 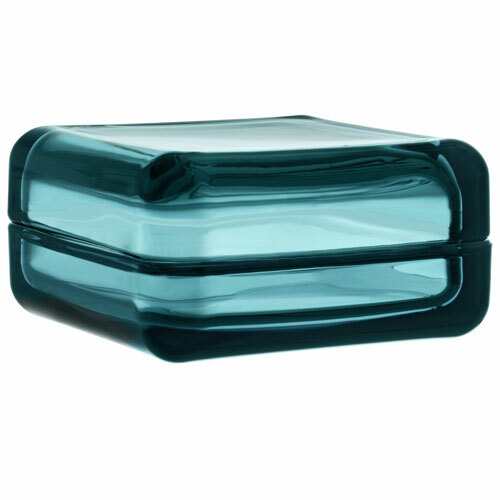 iittala's popular sea blue shade adds depth to the box, getting darker at the corners and more transparent on the top and bottom. 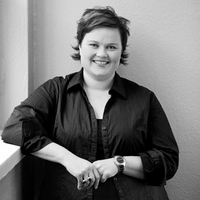 Designed by Anu Penttinen in 2010, the Vitriini boxes are winners of the iF product design award and measures 4-1/4" x 4-1/4". 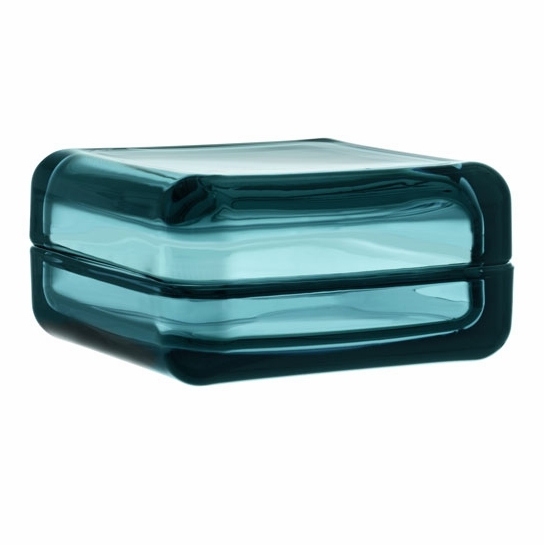 Lovely glass box in a wonderful blue color. Appears well made and substantial. ProsWell made in a beautiful green-blue shade and still produced in Finland. This color is so amazing when any light hits it! Love these boxes for jewelry. 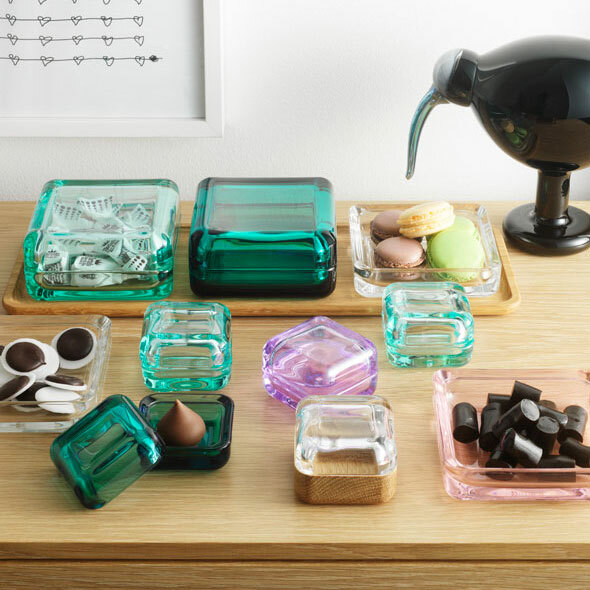 Have collected and arranged them in different colors on bathroom counters as a beautiful way to keep pieces handy and organized. ProsOnly good things to say. 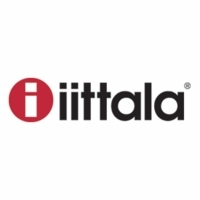 Have large and small Iittala boxes and birds. The deep blue color, accurately true to my computer display, is just what I was looking for and the iittala quality is unsurpassed. I like everything about this glass box...the subtle color, the elegant shape, the pleasing heft. It's on my bureau, alongside a smaller size in the same color...for earrings, rings, things like that. Love them both. Wonderful color and a lovely art object. I wish I had bought it at the sale price.